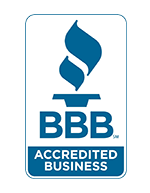 Dring Air Conditioning & Heating is a family-owned business which makes us a rare breed in this era of big box stores and Internet commerce. We first opened our doors in 1953, and as our core of loyal HVAC heating and cooling customers has grown, our area of service has expanded. Our skilled service technicians now travel to areas outside the Dallas city limits, including Frisco, University Park, Highland Park, Park Cities, Lewisville, Coppell, Grapevine, Irving, Richardson, Plano, Farmers Branch, Carrollton, and Southlake, Texas. 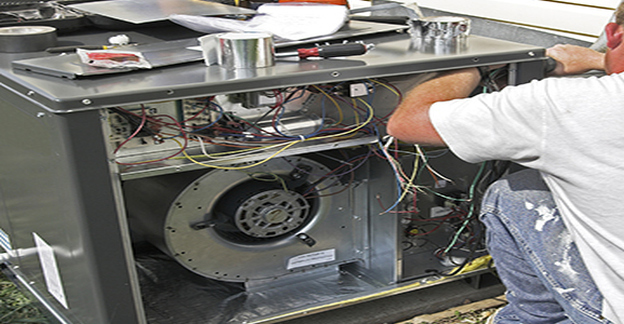 Dring services all types and brands of commercial and residential heating and cooling systems, and when the time comes to replace them, we offer highly competitive pricing and expert installation. We also offer optional HVAC heating and cooling maintenance plans to ensure that the systems maintain their efficiency throughout their life cycle. 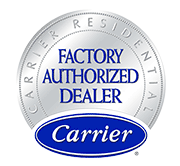 And now, more than 60 years later, Dring is one of the largest HVAC dealers in North Texas and proud to be a member of the North Texas Chapter of ACCA (Air Conditioner Contractors of America) and a 2001 winner of the Carrier Distinguished Dealer Award and Five Star Rated by Home Services Review since 2008. Dring Air Conditioning & Heating has been supplying superior residential and commercial services since 1953. Our reputation of excellence speaks for itself. 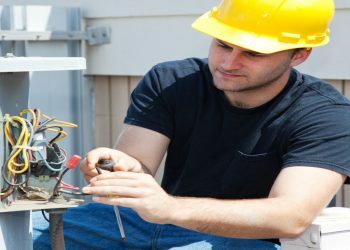 Whether you’re in Carrollton, Farmers Branch or Plano, Richardson, Irving or Grapevine, there’s no waiting around sweltering in the heat for service because we have a team of highly trained and experienced technicians awaiting dispatch 24 hours a day, 7 days a week. Dring Air Conditioning & Heating has been keeping homes and businesses in Dallas, Park Cities, Highland Park, and University Park warm and comfortable since 1953. 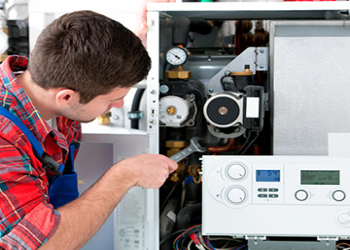 We pride ourselves in having delivered more than 60 years of reliable service, furnace repair and replacement, and continue to do so, 24 hours a day, 7 days a week. 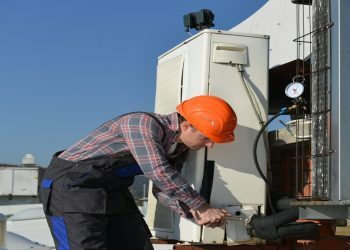 If you haven’t discovered Dring yet, keep us in mind the next time your heating system falters, breaks down, or merely needs a yearly tune-up. One way to remove these microparticles too small to be remedied by dusting or vacuuming is by regularly scheduling air duct cleaning. Our highly trained technicians will inspect and clean your supply ducts and return ducts, as well as any grilles, heat exchangers, fans and motors that may be retaining the pollen, dust, and debris that is contributing to your poor indoor air quality. 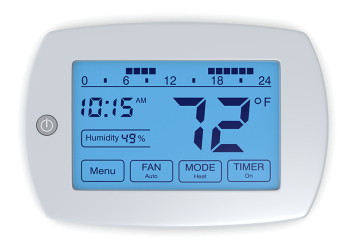 Our technicians have the knowledge to help you choose not only the best thermostats for your comfort control, but the most energy efficient ones, like programmable models that eliminate the wasting of energy that goes into heating an empty house. 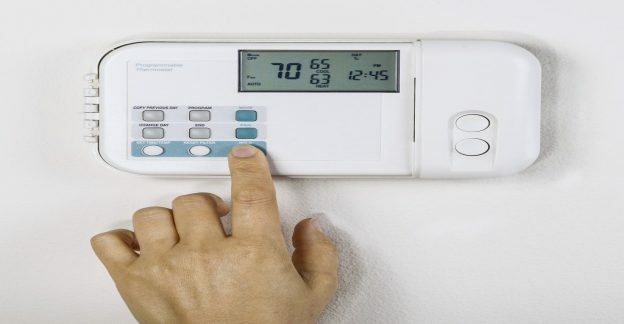 Since smart thermostats “know” your comings and goings, they lower your winter heating costs and slash your summer cooling bills. 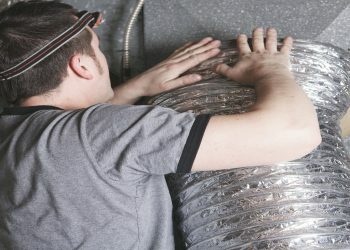 More than 60 years later, Dring is one of the largest HVAC dealers in North Texas and proud to be a member of the North Texas Chapter of ACCA (Air Conditioner Contractors of America) and a 2001 winner of the Carrier Distinguished Dealer Award and Five Star Rated by Home Services Review since 2008.